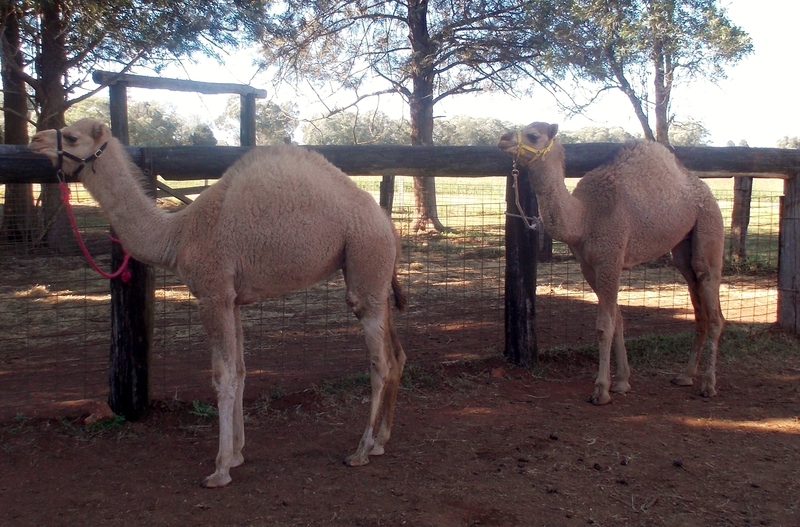 Though the concept is changing, generally camel is considered as the animal of backward and bush. The common person’s mind quickly jumps to the desert, pastoral people, and harsh terrains as soon hear the name of the camel. In some quarters, the mindset is changing, especially among the scientists and development worker. Unfortunately, the policy makers still neglecting this untapped precious resource as they prefer fast growing animals to place in developmental policy because of many reasons; all are baseless and void of scientific arguments. The conference was held in Almaty, Kazakhstan (8-12 June 2015). Around 225 participants from 35 countries took part in this important conference. Many results from the recent scientific research were shared among the scientists. The participants in their last recommendations’ session of the conference have proposed the final recommendations which have been validated by the Executive Council. The link of the recommendations is given in the following. Some of the recommendations really touched my heart, most of them are very much in agreement with my dream about the camel. I have been recommending and promoting camel as; ‘turning to its original task from a beast of burden’. The camel is a true asset of mother earth and can be used for human wellbeing in many ways in the challenges we face and the complexities to come. The monster of climate change accompanied with multifaceted challenges is knocking at the door of the human kind. The ambient temperature in many regions, especially the habitats of the camel is already alarming, and the challenges of emerging diseases are posing serious threats to animal wellbeing and public health. In such conditions, the animals like a camel can be the best tool to combat such complex challenges. The scientists of the ISOCARD are very much true in their views as recommending camels to the policy makers for both the health and livelihood of the people. Very much stressed on the role of camel milk as a natural pharmacy for the intricate ailments of the human being; needs methodologies to properly produce, harvest, preserve and serve to the public. Some of the recommendation are given in the ensuing lines. New knowledge on the mechanisms of the adaptation of camels in different environmental conditions (farm intensification, climatic change, new feeding practices) taking into account the promotion of sustainable development of the camel farming system. Advanced research on the interests of camel and camel products (milk, urine, meat) as biological models for biomedical studies (cancer, diabetes, autism etc.) have to be deepened based on un-debatable scientific protocols. The findings regarding milk processing, camel cheese production and nutritive value of camel meat have to be promoted in the commercial sectors. Technical innovations in camel production and products processing (wool and skin production, “milk-ability” by machine, slaughtering practices) have to be widely used and dissipated. A forum based on experts, breeders, policy makers, and development workers to put join efforts is the utmost need of time. 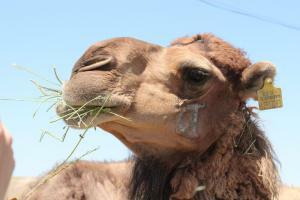 Such forum can advocate camel and camels’ people at all levels and take steps to accept camel a sustainable farm animal. The forum of Camels4Life is a touchy idea to fill this gap of camel advocacy at national and international levels.